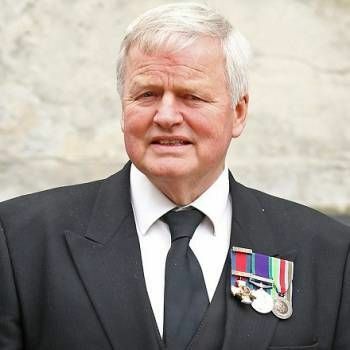 Conservative MP for the South-East London constituency of Beckenham since 2010, Bob Stewart is a former British Army officer who, in addition to serving his constituents, is also a much respected author and public speaker. Bob's army career saw him serve in Northern Ireland in the late 1970s, initially as an Intelligence Officer. He was promoted to Major in 1981, becoming Company Commander of the Cheshire Regiment. In 1992, Bob was appointed British United Nations Commander in Bosnia. As in Northern Ireland, he led his forces with distinction, and as a result was awarded the DSO and promoted to Colonel. His last international Army appointment was as Chief of Policy at Supreme Headquarters, Allied Powers Europe, in Belgium. 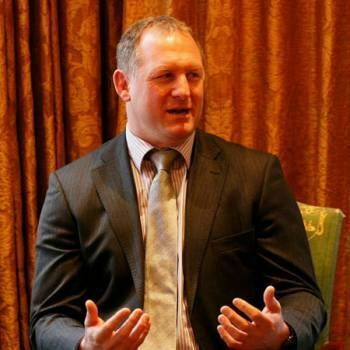 After leaving the Army in 1996, Bob became Senior Consultant For Public Affairs at Hill & Knowlton (UK) Ltd. In 1998, he was appointed Managing Director of WorldSpace (UK) Ltd, with responsibility for establishing a worldwide satellite broadcasting system. Since leaving the Army, Bob has also become a well-known and highly respected commentator on military affairs and the political ramifications of international conflicts. 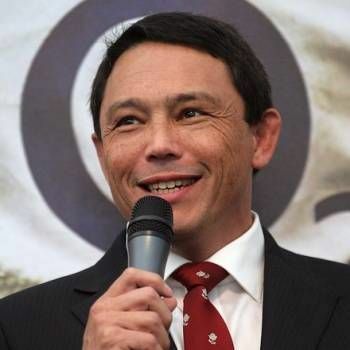 His knowledge and skills as an Army and industry leader also make him a highly sought-after speaker in the corporate world, as well as a lecturer in academic circles. His Motivational talks centre on Leadership, Security, Intelligence, Motivation of teams under Stress, Crisis Management, and Negotiation. Bob's book Broken Lives was published in 1993 and became a best seller. Based on personal diaries, it is an account of life under fire, examining the military implications of peace-keeping in guerrilla country and describing the strain of dealing with an appalling rate of civilian attrition and atrocities. Bob followed this book with Leadership Under Pressure, published in 2009. In addition, he has presented several programmes for Channel 5 TV, covering such topics as the art of negotiation. He also wrote and presented a short film for BBC 1 on the implications of the use of torture during, and in the aftermath of, military conflicts. Voted European Business Speaker of the Year in 2008, Bob Stewart is highly accomplished in addressing a wide range of audiences. To book him as a Motivational Speaker or After-dinner Speaker for your Event, contact Prime Performers via the online booking enquiry form or call us on 020 7251 8222.